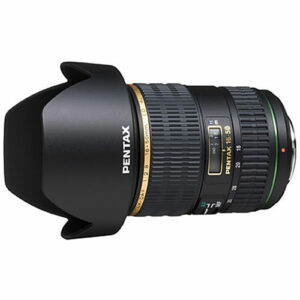 Lens Description: A versatile standard zoom characterized by its bright f/2.8 constant maximum aperture, the smc DA* 16-50mm f/2.8 ED AL (IF) SDM Lens offers a 24-75mm equivalent focal length range and is compatible with Pentax APS-C-format DSLRs. The optical design incorporates a pair of aspherical elements and three extra-low dispersion elements to control chromatic aberrations and distortions throughout the zoom range and contribute to a high-degree of sharpness and clarity. A Super Multi-Coating has also been applied to reduce lens flare and ghosting for increased contrast and color neutrality. 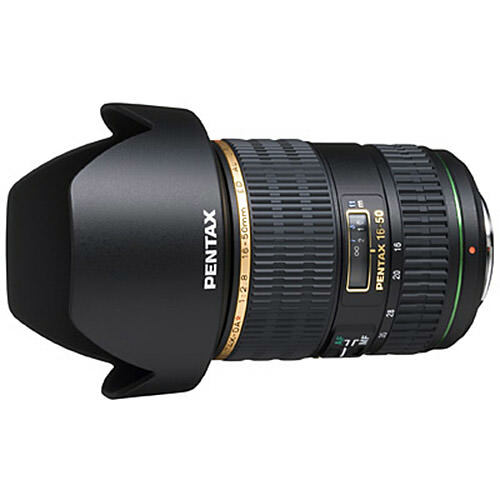 Complementing the optical assets, this lens also features a Supersonic Drive Motor (SDM) to provide smooth, quiet autofocus performance and the Quick-Shift Focus System permits instant switching from AF to manual for fine-tuned focus control. 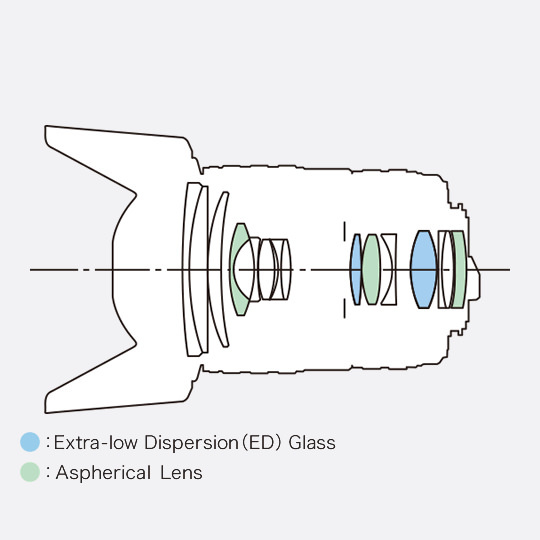 Additionally, an internal focusing design maintains the overall lens length during operation and quickens focusing speeds. Benefitting working in a variety of climates, the lens also sports a weather- and dust-resistant construction as well as a Super Protect (SP) coating to repel dust, dirt, moisture, and grease from the front and rear elements.